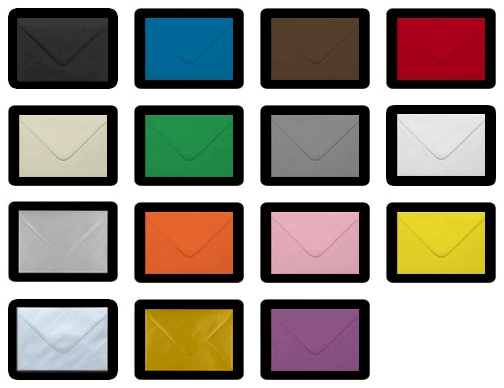 Our selection of red envelopes come in a wide range of sizes and shades and are one of the most popular colours we stock. 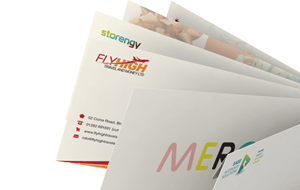 They are perfect for all occasions including greetings cards, Christmas cards, Valentine's day cards, birthdays, Chinese new year, direct mail and special occasions. Available in all popular sizes including C5, C6, DL and Square with a gummed or peel and seal flap. We also offer specialist sizes such as C7, 70 x 100mm, 125 x 175mm, 133 x 184mm (5 x 7) and 152 x 216mm.